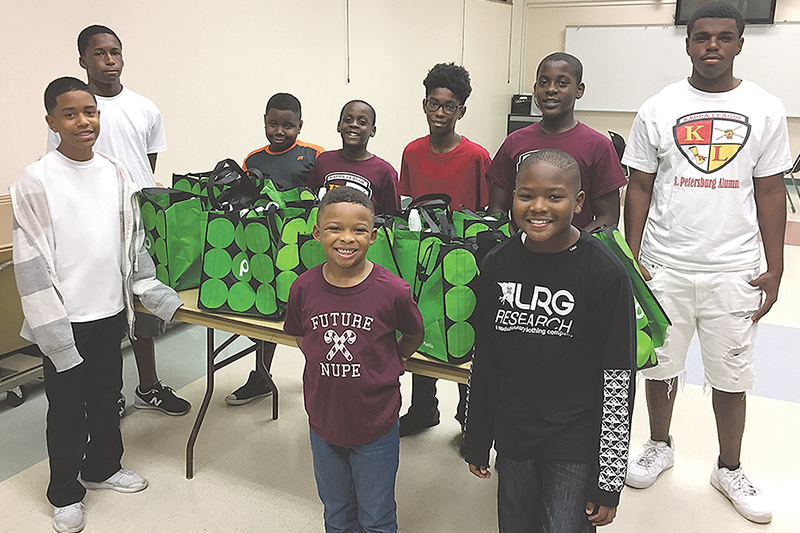 Photos courtesy of Eddie Jackson, Jr.
ST. PETERSBURG – Members of the St. Petersburg Alumni of Kappa Alpha Psi and Kappa League delivered and handed out turkeys to 24 families for the Thanksgiving holiday Nov. 21 at the Enoch Davis Center. Publix Supermarket and community members made donations to assist in purchasing the turkeys with all the trimmings. “One of our core objectives for Kappa Alpha Psi Incorporated is to inspire service in the public interest. 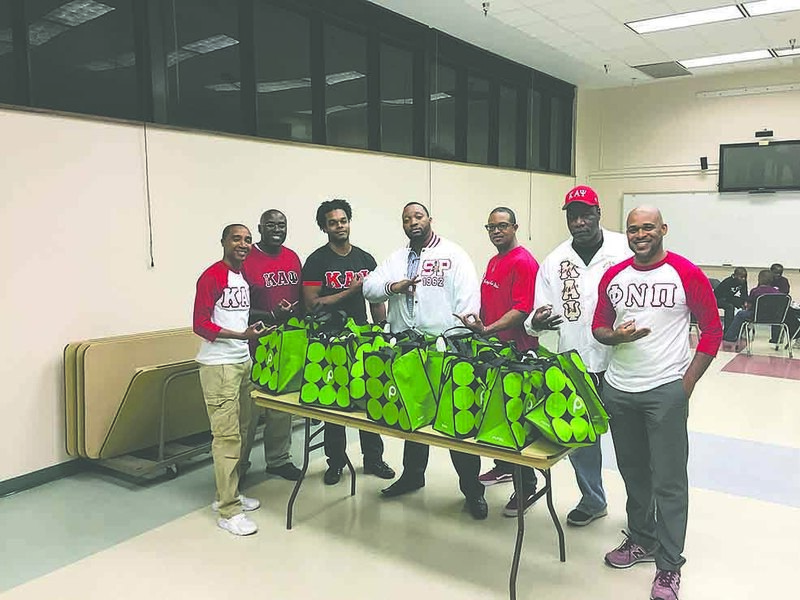 We have achieved that objective in the community since 1962 and we see this as a means to serve our community,” said Polemarch Tyronne Laury, St. Petersburg Alumni of Kappa Alpha Psi. The young men of the Kappa League Male Leadership Institute were instrumental in the giveaway as well. They helped to sign in and deliver the turkeys to families in the St. Petersburg area. 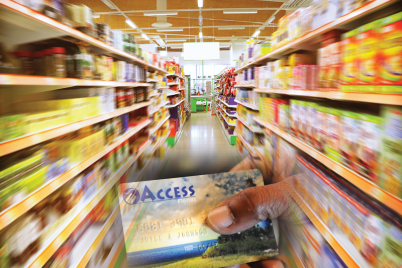 This event gave the young men the opportunity to see the importance of community service.